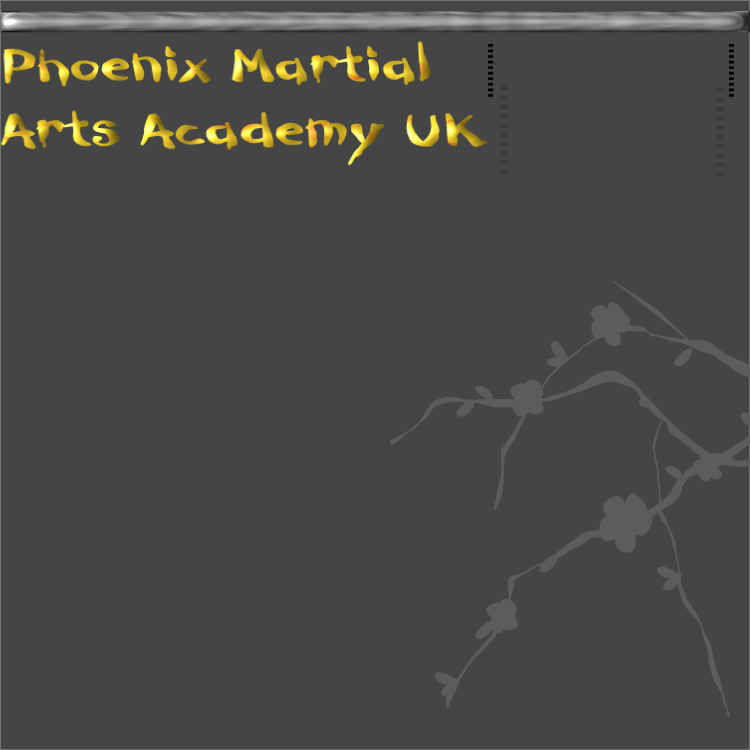 Phoenix Martial Arts training costs just £3.50 per session, per person. To carry on your training we do have an annual membership charge of £20.00 per child under 16 and £25.00 for over. This covers club membership and insurance fees. This is required within 4 weeks of training with us. We also require each student to have a suit and club badge within two months of training. Speak to your instructor for details. 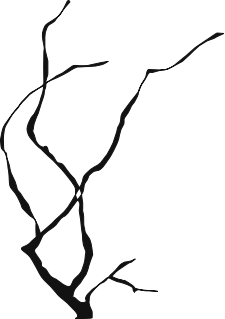 Gradings are about physical and mental ability, they are barriers we have to cross in order to become a martial artist. 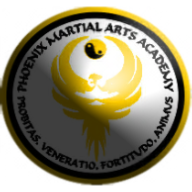 We hold club gradings approximately every three months up to and including Blue Belt then six monthly from Blue to Black Stripe.